A new report by the Kapor Center and the Center for Gender Equity in Science and Technology at Arizona State University highlights three of them: Women of color get fewer computer science degrees, end up significantly underrepresented in the tech industry – particularly in leadership roles – and receive less funding from venture capitalists. Women and people of color are both underrepresented in computing, said Allison Scott, the chief research officer at the Kapor Center. “And if you look at women of color, there’s a double bind since they’re underrepresented through both segments of their identity,” Scott said. The university and Kapor Center, in partnership with Melinda Gates’ venture capital firm Pivotal Ventures, have launched a research collaborative to improve representation and retention of women of color in technology. 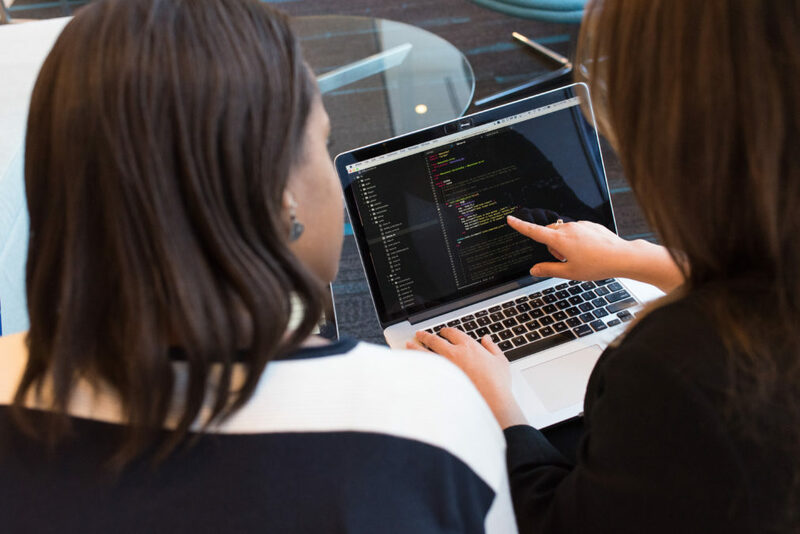 “It would be an important contribution both to have comprehensive data on women of color and to also understand their variances and obstacles in pursuing computing, both degrees and careers,” Scott said. The report cited Reveal’s investigation exposing the lack of diversity in 177 of the largest technology companies headquartered in Silicon Valley. Reveal’s data analysis showed that less than 2 percent of professionals at those firms – including engineers, analysts and lawyers – are black women or Latinas. The numbers drop even further in leadership, Reveal found: Less than 1 percent of positions are held by Latinas, and 0.5 percent are held by black women. And even though Asian women participate at roughly equal rates to white women in the overall workforce, Asian women are less likely to be represented in leadership roles. The new report found women, especially women of color, also face stark disparities in acquiring venture capital funding. The study notes that there is very little data about funding received by women of color. But the report pointed to an analysis that estimated the average raised by black female founders was $42,000, over $1 million less than the amount raised in the average seed round. Data on women of color, at the intersection of race and gender, is rarely collected. Reveal’s ongoing investigation into this issue has identified several companies that don’t share diversity statistics on women of color. This report is the first in the series, and the research collaborative plans to systematically study experiences of women of color at every stage in their computing career – colleges, industry and entrepreneurship.